Poverty has a human face. 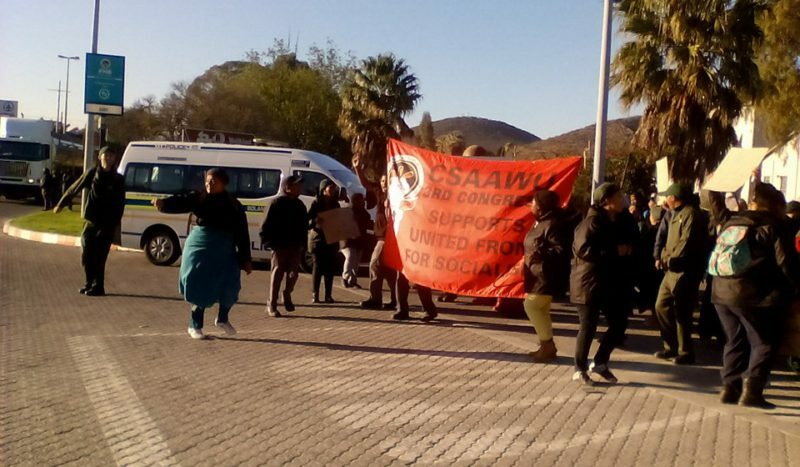 The Marikana Massacre and the farm workers strike in the Western Cape, in 2012-13, forced into the public consciousness the reality of workers condemned to live in poverty. 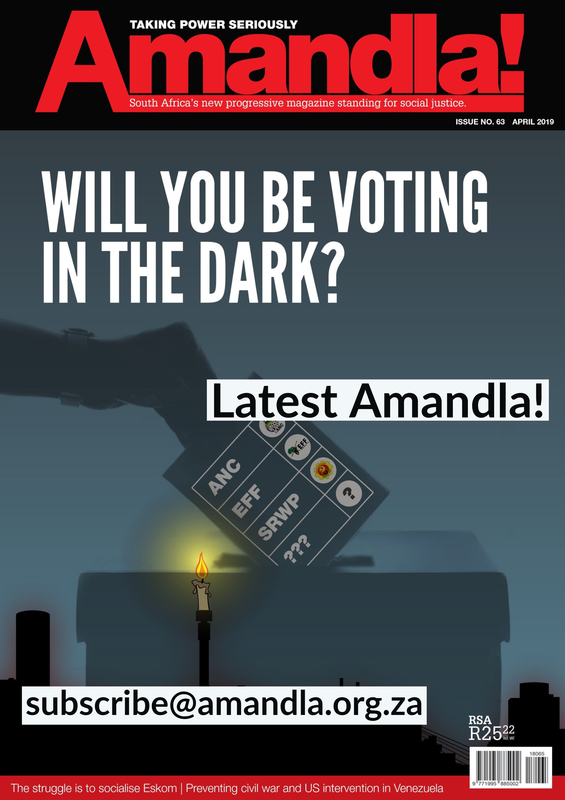 Poverty is, indeed, now recognised by all political parties as being one of the three main scourges disfiguring our once ‘new’ South Africa. But, for many of us, poverty still remains an abstraction that distances the meaning of what it is to be poor. 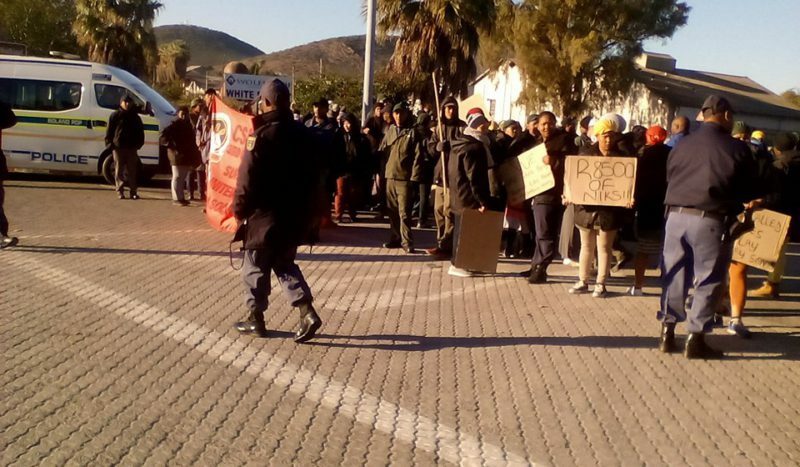 The unprecedented strike currently happening at Robertson Winery, an easy distance away from Cape Town, is a timely reminder that hard work still leaves large numbers of South Africans unable even to feed their children. Recall the shock when we discovered, in 2013, that farm workers in the wine districts were expected to live on R69 per day. 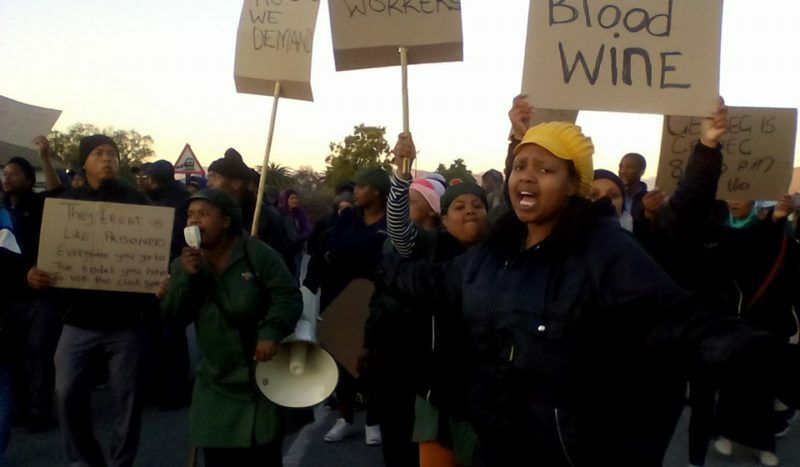 The shock shamed the Government into increasing the statutory minimum wage to R105 per day. We, who were discomforted by the discovery of poverty wages in our midst, were re-assured by the government’s quick action. We thankfully returned to the unthinking spending of several times the improved daily wage feeding ourselves at any one of the multiple restaurants ready to spoil us. What we chose to forget is that R105 per day is itself a knowingly inadequate wage. Research bodies were quick to point out that even the R150 per day that the workers had been seeking could not sustain a family of 4. That was in 2012. Inflation – especially when measured for poor families – means R150 buys even less in 2016. 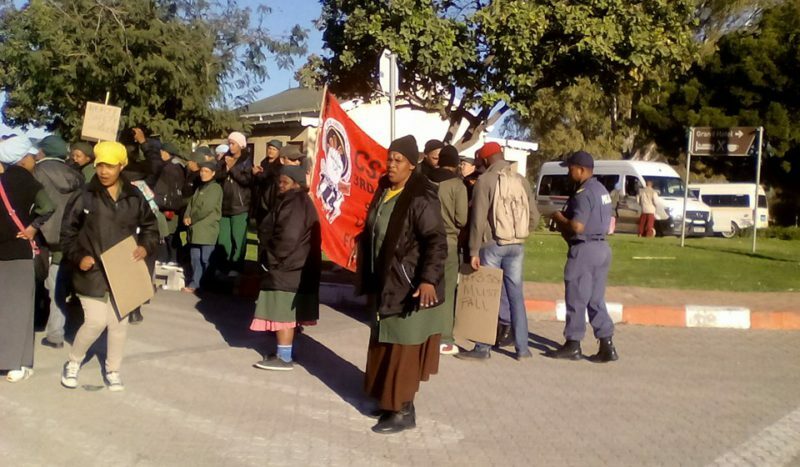 The gross wages of the workers on strike in Robertson range from R95.34 to R115 per day! Since negotiations started 4 months ago, workers have been disciplined and calm yet bosses refuse to compromise or negotiate. The Robertson Winery have offered their workers a daily increase that begins at R8.80! The upsetting aspect for many of the Robertson Winery workers is that they realise that Robertson Winery is making hundreds of millions of Rands in profits every year. 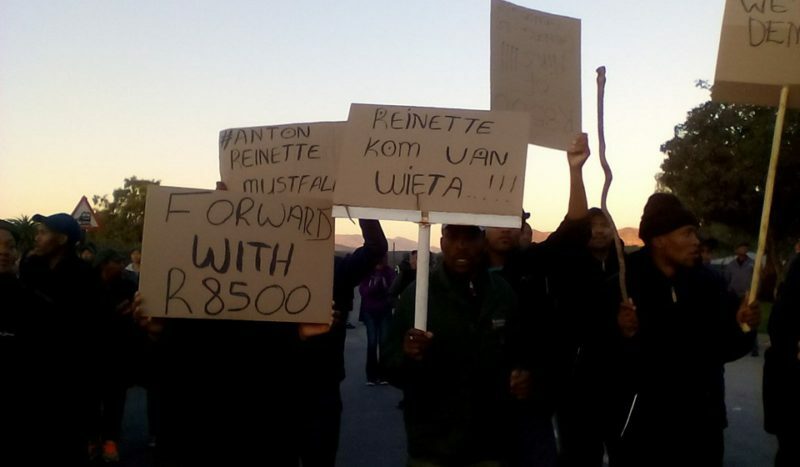 The workers from Roberston Winery are resolute and clear, they do not want an increase of R8,80, they want enough money to live – they are demanding a living wage, and they will continue fighting until they get what they deserve. The most effective way of showing our support for the workers and outrage is to boycott all Robertson Winery wines. Look for the label – and then buy something else. I stand guilty of drinking Robertson box wine. I shall change my tipple! Boycott’s are good tools and they need to be specific to a brand, etc. But, I wonder what the other wine estates pay and if they don’t all work together cartel-like. Also remember the Stellenbosch University study after the 2012 pay scandal. Fresh grapes from these farms to UK Supermarkets gobbled up something around 50% of every kg sold. UK shops were making the biggest profit! I hope you’re well. 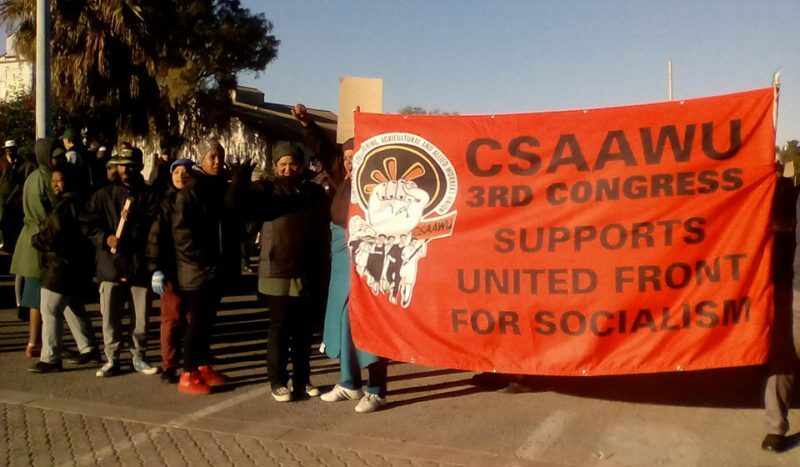 I recently heard about the wage discussions you have since quite some time now with the Robertson winery worker’s union, CSAAWU, and the position of the Robertson winery shareholders and management not to rise the shamefully low wages of your worker’s very significantly to come closer to a real living wage in your industry. I enjoyed drinking red wine from the Robertson winery for quite some years now living in South Africa, it’s a good quality wine in the lower price segment and affordable. To produce such quality you need to have good grape sorts of Cabernet Sauvignon, Pinotage, Merlot and Shiraz but also most importantly well qualified workers. Obviously both is there but workers get paid a wage just as high as state social security grants. That’s unacceptable and I support the worker’s demand for a R 8,500 minimum living wage and I’m not going to buy any more Robertson winery products as long as the conflict with the workers and the union is not solved. If the winery would decide to pay a minimum living wage and have that fact certified on the bottles I think me, but also a lot of other customers in South Africa and internationally would happily support the company and even pay R 5 – 10 more per bottle. Wine is a sort of luxury product and I will not support a marketing strategy resulting in the misery of worker’s families. The success of Fair Trade wine produced under socially and ecologically certified conditions in South Africa but exsp. internationally should serve as an example to follow. I will send this statement to all concerned parties and the press, the social media etc. in Africa and Europe to support the just struggle of the community in Robertson. 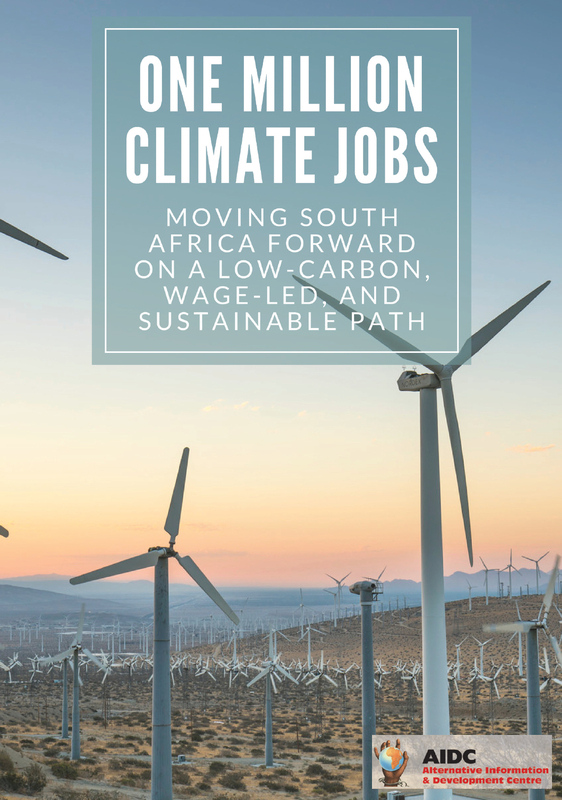 CEO IPD Power (Pty) Ltd. – Bonnievale Solarfarm (Pty) Ltd. In reply to the good Doctor Thomas Siepelmeyer. Thank you sir for your comments. As a resident living in Robertson, and not associated with the Robertson Winery allow me to reply to also write an open letter to you. 1) The news article here is one sided and biased. As are you comments and link supplied. 2) The link supplied is from a wealthy retired that is farming as a hobby. And the article is dated August 2011 by; “I’m trying to counteract the picture-postcard view,” says Mr. Solms, a Namibia-born psychoanalyst and neuroscientist at the University of Cape Town who acquired his estate in the famed Franschhoek Valley in 2002. 3) Robertson Winery and the farms adhere to National laws AND WIETA. I suggest you familiarize yourself what WEITA is. 4) Robertson Winery is paying their workers above the minimum wage BEFORE current wage negotiations. A fact not stated in this news article. A fact that you are ignorant off. 5) Robertson Winery is opening its books to scrutiny to the Union. Are you willing to do the same with your company? 6) I will be visiting your company to determine what your minimum wages are. Using the same methods that the documentary film maker used.